Why do you call me “Lord, Lord” and yet not do what I say? 1. Pastors are not marketing experts. They like to think they are, but they do a miserable job at it. Why? Because unlike a business that adjusts depending on the response it gets from it’s consumers, pastors tend to react by blaming the consumers. 2. Pastors don’t have the education to be a marketer. Think about this (and I know this is insulting to some seminary professors)…the highest educated or most successful people in marketing do not end up teaching this specialization at a seminary. 4. Trying to market your church is running your church like a business…much like the moneychangers Jesus chased out of the temple. Jesus says His Father’s house is a house of prayer. When was the last time you saw pastors call for real and sincere prayer during Sunday service? They don’t for fear of losing market share to the church down the street. I know it doesn’t sound like it, but I’m writing this article because I care about pastors and the church and I want them to wake up and make some changes. 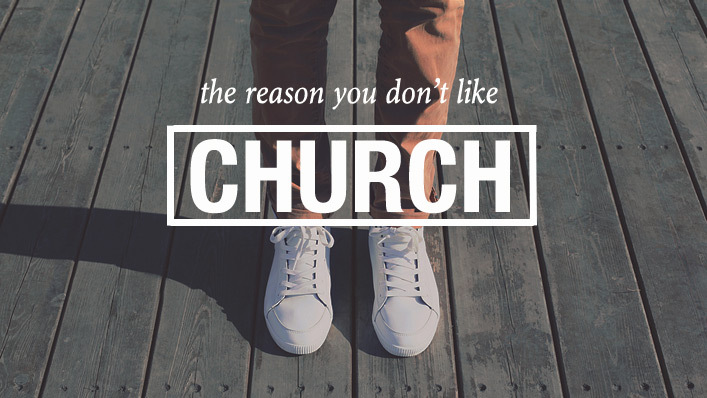 The fact is pastors complain about their parishioners being “church shoppers”, but they made them that way! So wake up pastors! Now you have to fix the problem you created. And the only way to do that is by following Jesus. Jesus didn’t “market” the truth. Jesus commanded people everywhere to repent of their sin for the Kingdom of God is at hand. Jesus didn’t hide the truth either and tell His followers not to worry about the scriptures. On the contrary, Jesus opened the scriptures up to the understanding of His disciples and pointed them to prophecy concerning His ministry. Why? So they would know the Truth and it would set them free. People are looking for authentic Christianity today, stop it with the shows and the fake platitudes…we’re looking for Jesus.